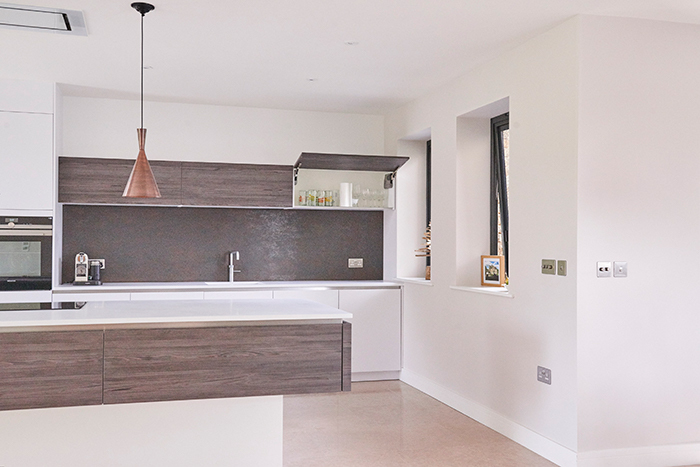 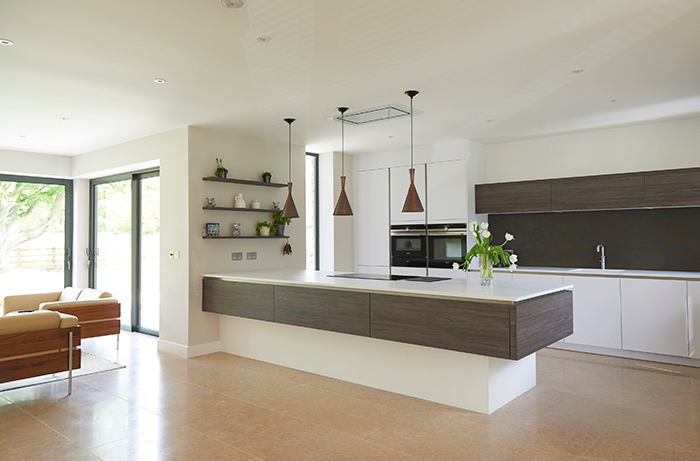 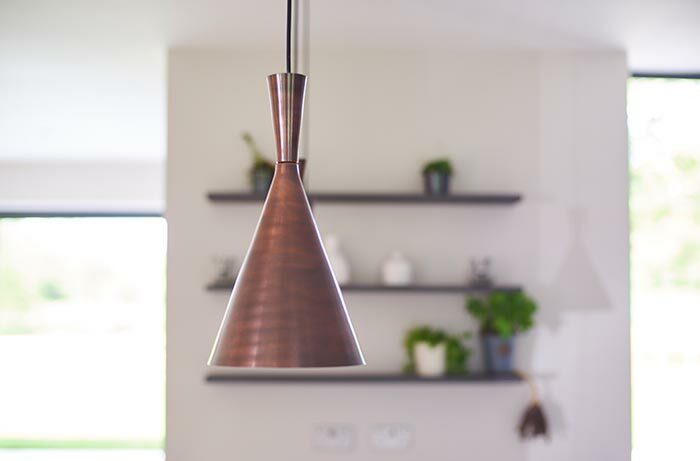 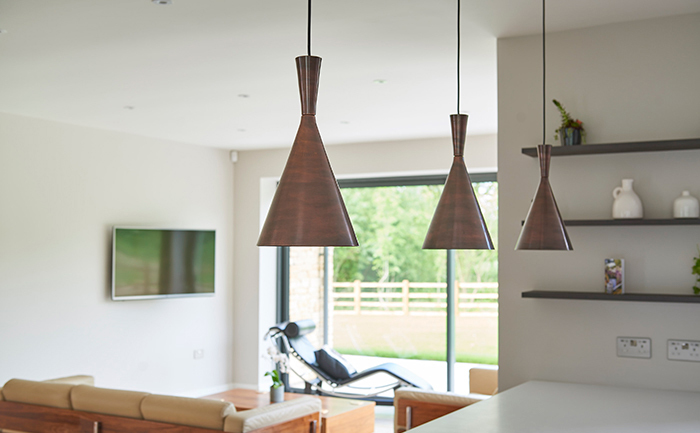 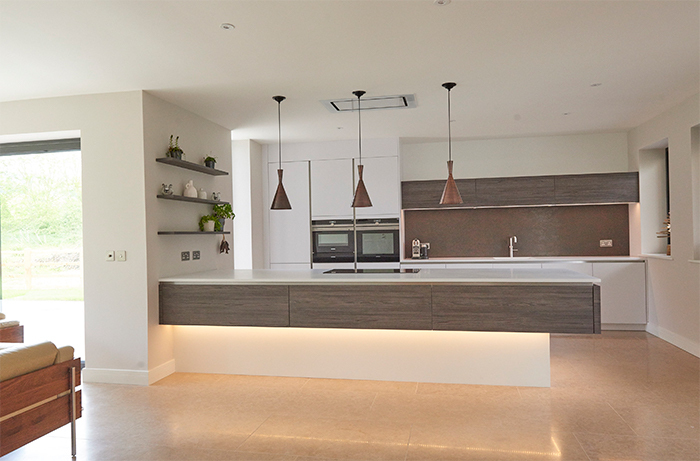 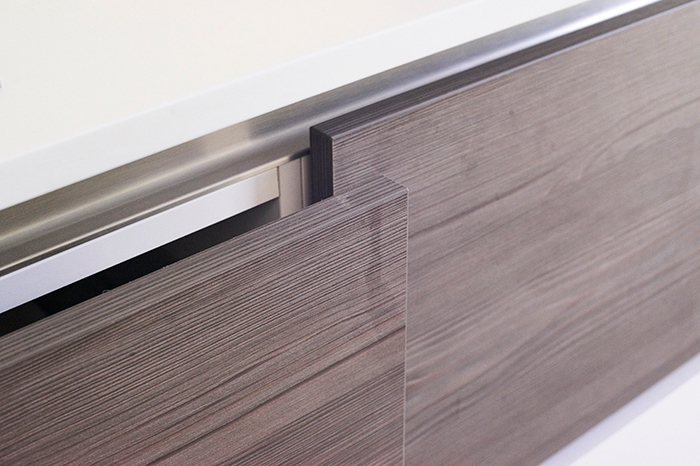 Copper meets polar white and dark wood with our recently completed Prestbury kitchen project. 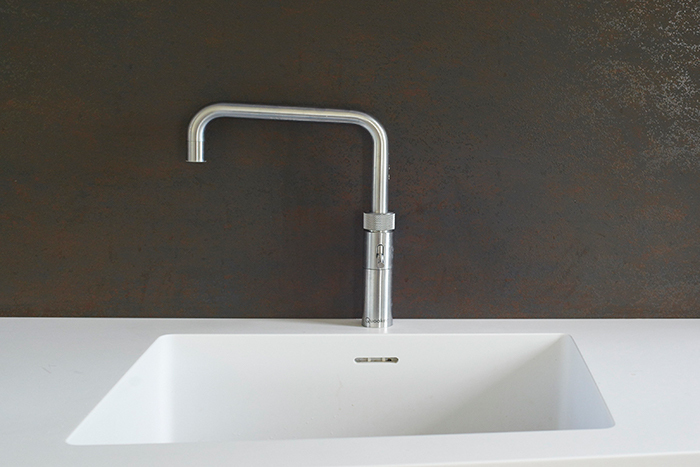 This is from our Systemat range of German kitchens with the boiling mixer tap by Quooker UK. 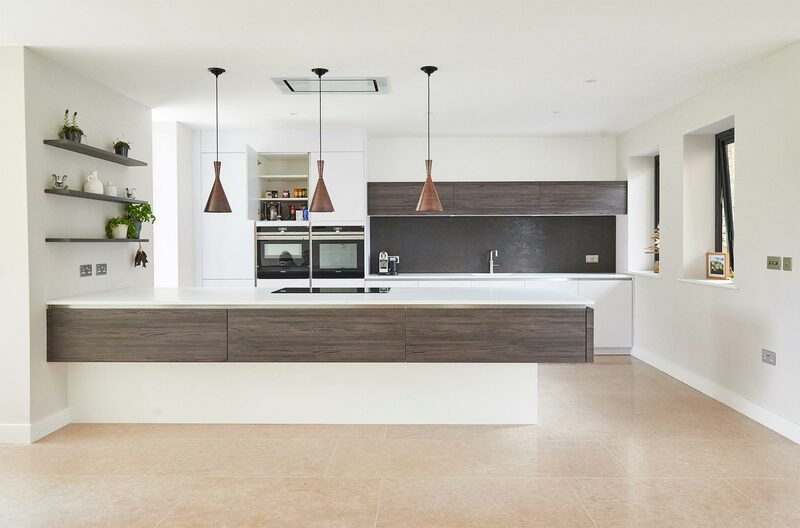 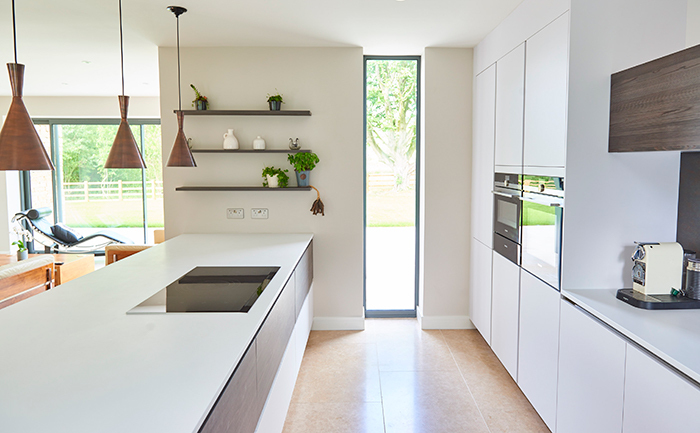 The sleek lines of the Corian worktops and the peninsular island contains the kitchen but also gives the feeling of room as it flows seamlessly into the living area.